“Everyone secretly desires to go out on a road trip … passing through rustic yet beautiful locations … to experience untouched natural beauty … to sample local cuisines … to experience serenity and bliss … to create memories that last a life time. To all that, add in thrill of adventure activities, good company and well thought-out and planned logistics … what you will get is this “once in a life time” opportunity of a nomadic sojourn.“ Join us. 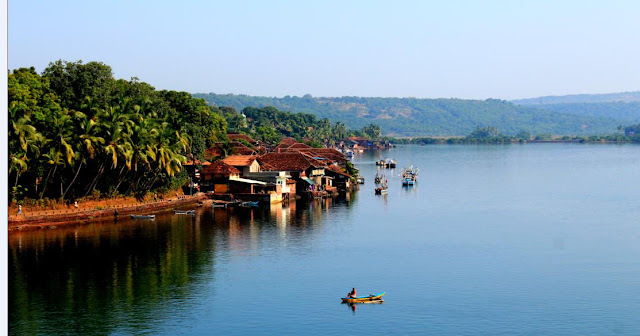 · Meditation on wheels: Ride/Drive through the picturesque lush green Western Ghats of Konkan on curvy roads passing through quaint hamlets and panoramic sea vistas. 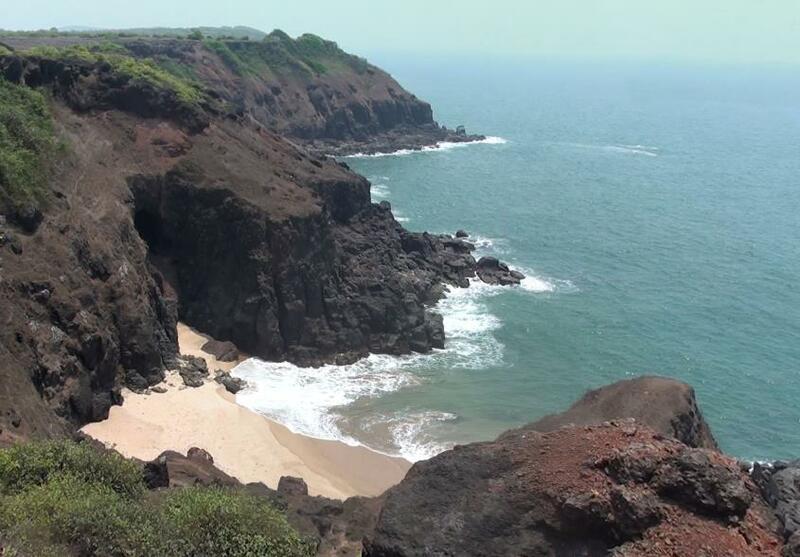 Coastal route offers you a chance to ride on roads along the Arabian sea. · Cozy Stays: Accommodation in 3¬ or equivalent properties in close proximity to beach and explore delectable Konkani cuisine. 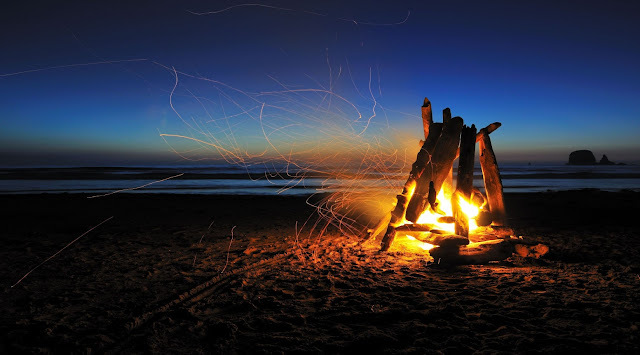 Enjoy campfire on the beach as you mingle with fellow riders. 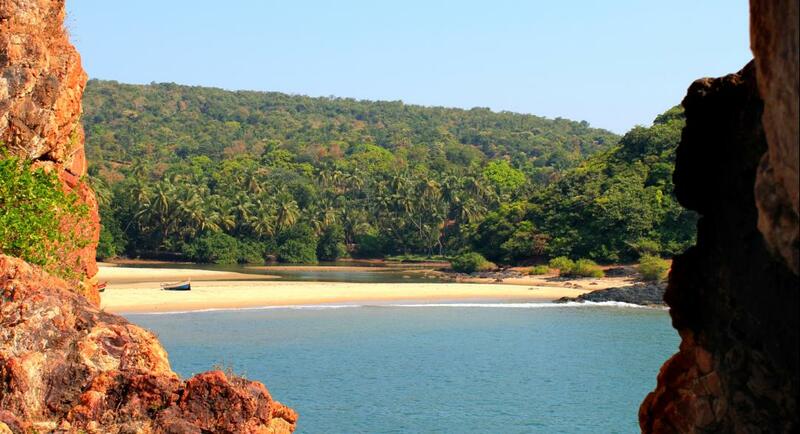 · Off-grid destinations: 1) Trek to a secret virgin beach (easily the cutest beach in India). 2) Spend hours bathing in emerald-green sea or relax on white and cottony-soft sand of a secluded beach (almost private & exclusive). You will not believe such places exit in India. · Adrenaline rush: 1) Scuba-dive into aquatic world and soak-in the beauty of corals and colorful fish. 2) Snorkel to your heart’s content in a crystal clear shallow lagoon. 3) Indulge in water-sports, dolphin safari or visit Tsunami Island. A day full of adventure begins with boat ride to diving site. Scuba-dive into gorgeous aquatic world and marvel at beautiful corals and colorful fish. Visit to Sindhudurg sea-fort and return to main-land for lunch. Explore Malvan/engage into water sports/shopping post lunch. No riding. · This is an escorted trip and is subject to minimum 7 registrations. · We strive to adhere to the itinerary mentioned above though unforeseen circumstances may result in changes. · 6D/5N stay on sharing basis at 3¬ or equivalent properties. · Breakfast & Dinner (limited serving). · Fees for scuba-diving, snorkeling and guide charges for trek and ferry fare. · Fuel Cost. Participant will bring his/her own vehicle. · Lunch, Bottled Water, Soft Drinks, Laundry Charges, Room Service, incidentals, porter charges or any other expense of personal nature. · Cost for supplementary service, optional tours, up-gradation charges, sightseeing entrance fees and camera charges. · Any increase in expenses arising out of change in hotel tariffs, taxation rates etc. · Extra cost incurred due to an illness, accident, hospitalization or any Individual unforeseen cost incurring incidence. Personal / accident insurance. · Difference in cost arising due to mishaps, political unrest, natural calamities like - landslides, road blockage, etc. In such case extra will have to be paid on the spot by the guest directly.